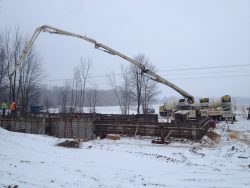 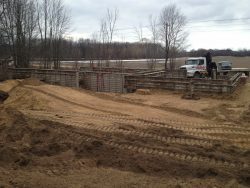 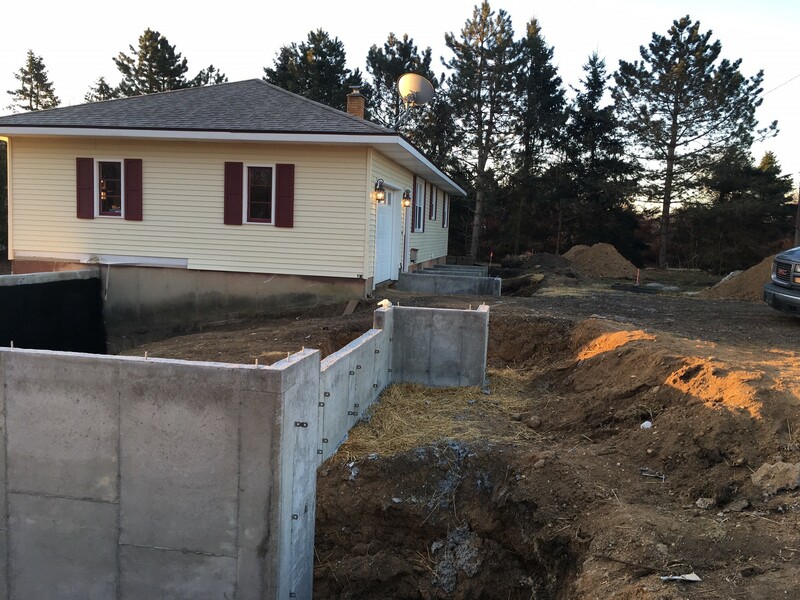 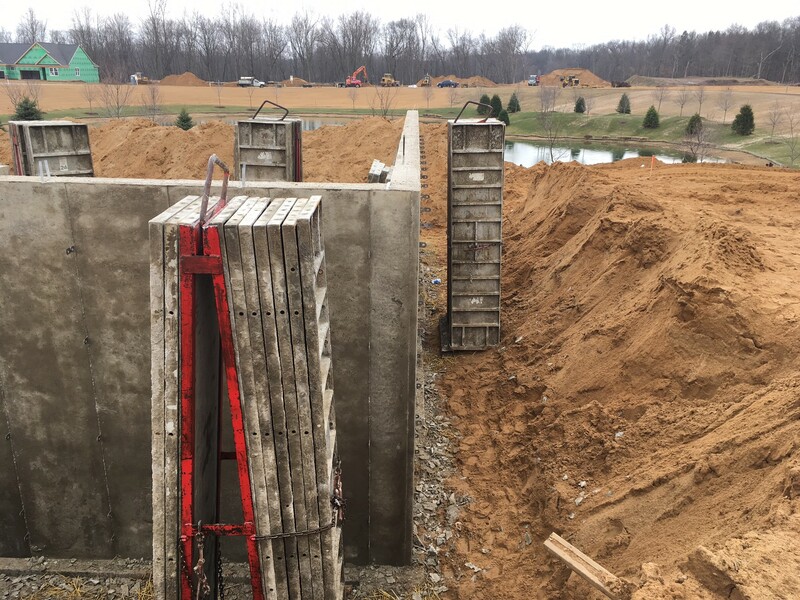 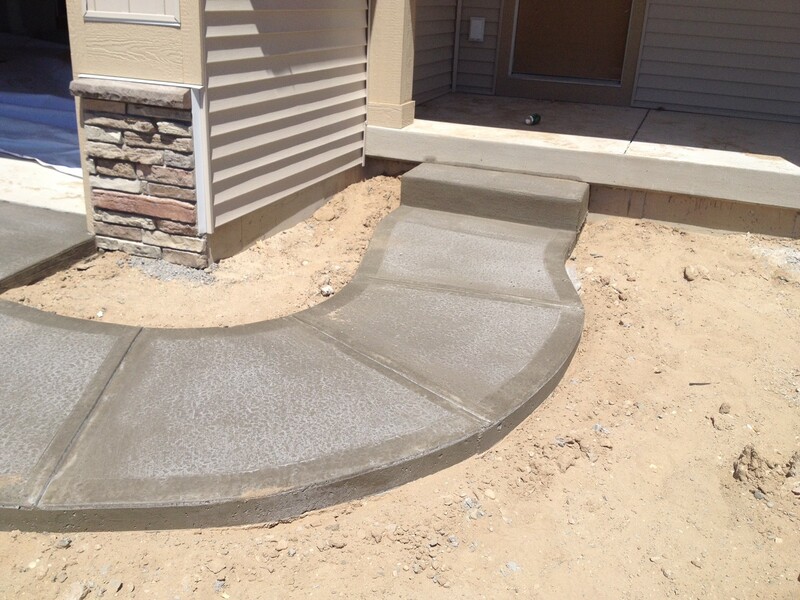 Poured wall division: From start to finish, we are able to help you through this important process. 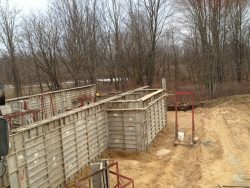 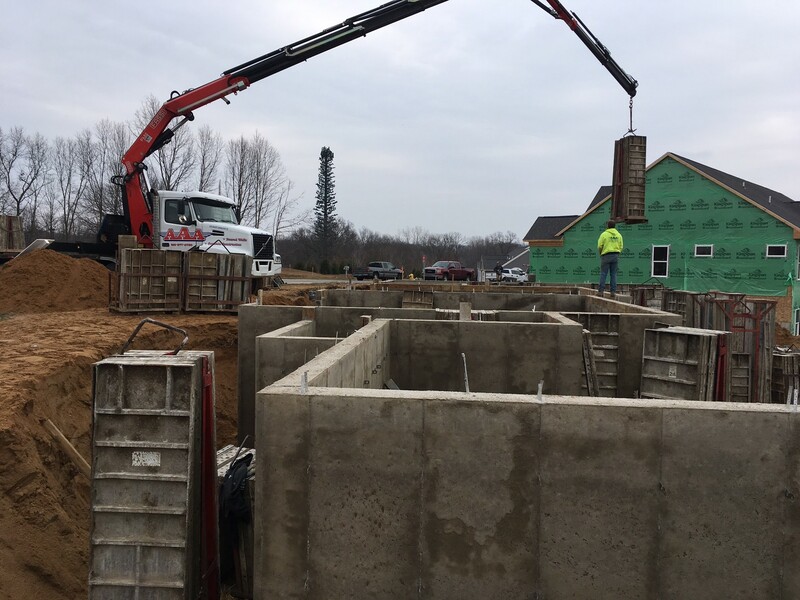 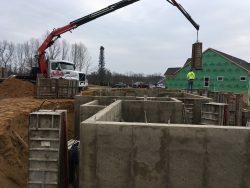 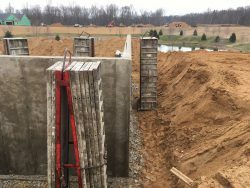 The foundation for a house is the most critical step. With our expertise, you will be provided with a strong foundation that meets or surpasses Construction Code. 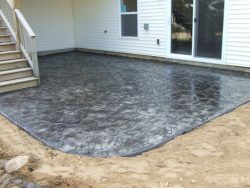 Flatwork Division: From basement floors to driveways, from garage floors to sidewalks, patios and porches, we can take care of it all. 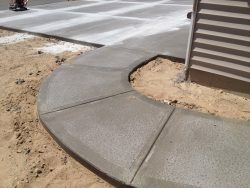 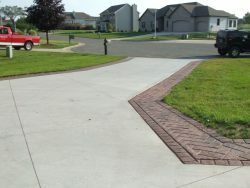 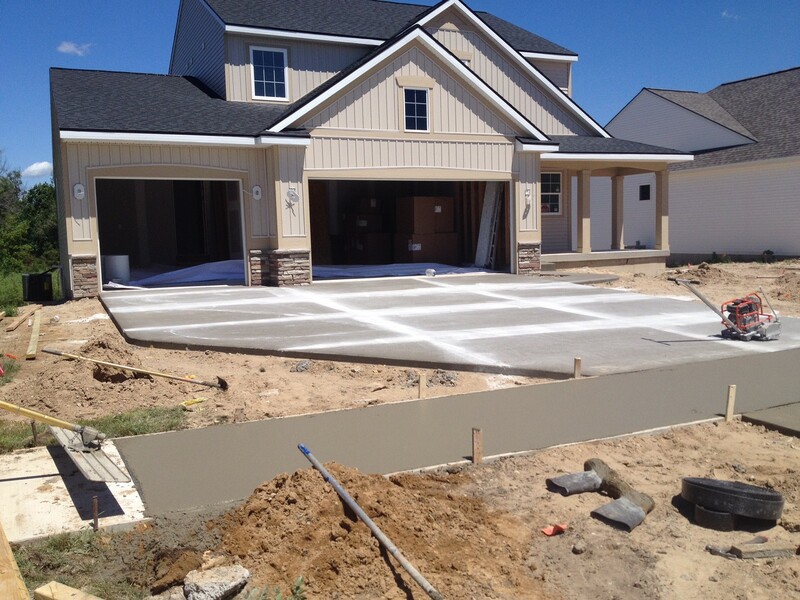 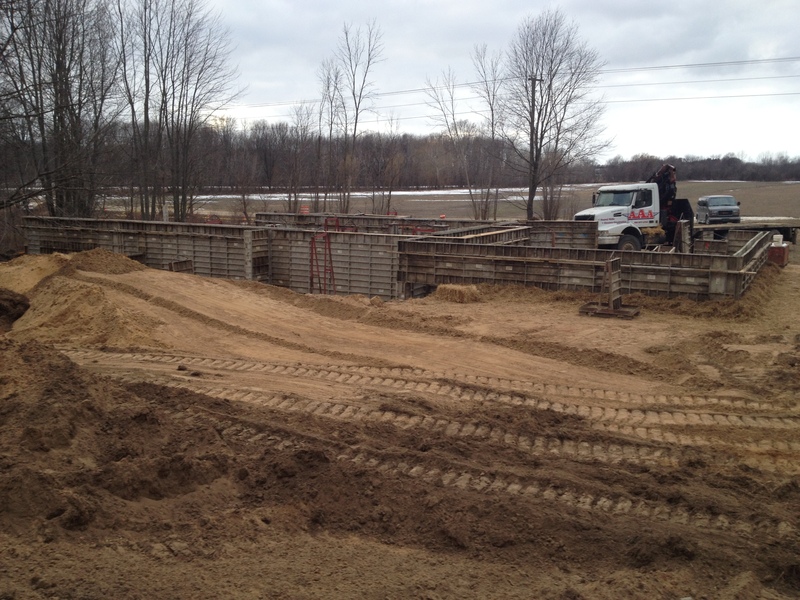 Need existing concrete removed and replaced?…no problem….we can do it. 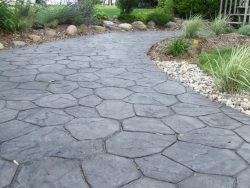 into a spectacular display of artistry. 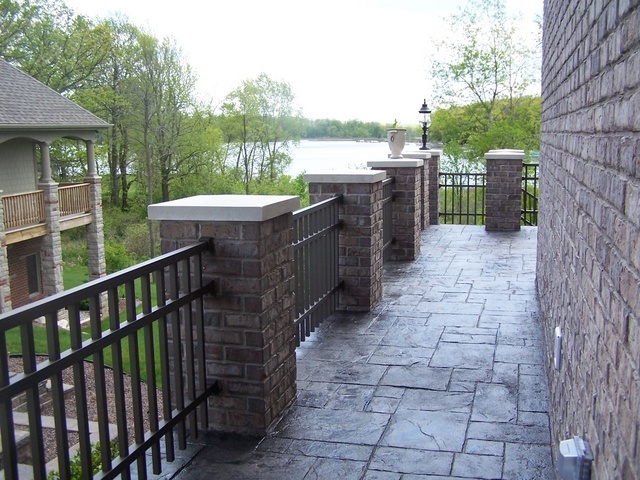 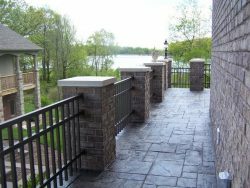 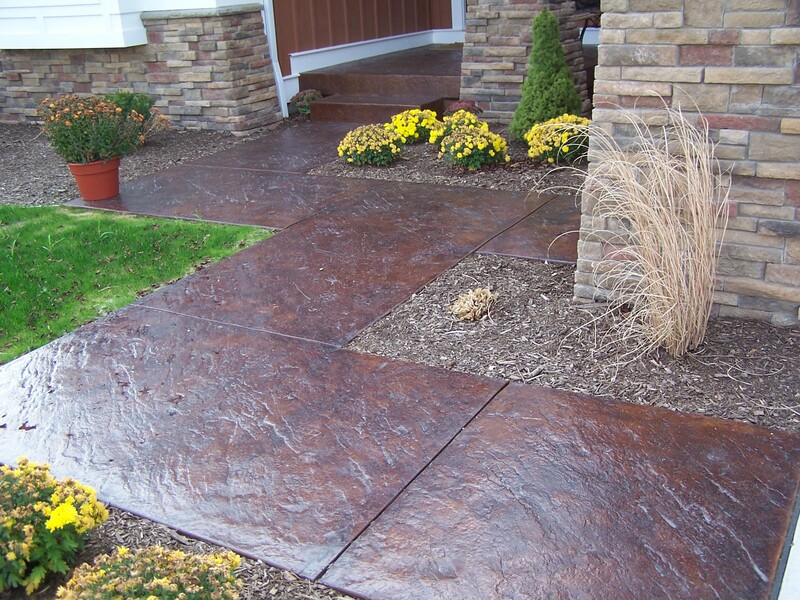 In addition to color, we can stamp the concrete making it look like cobblestone, fieldstone, brick, or over 100 other designs. 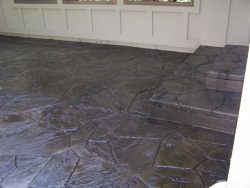 So if you’re looking to try something different; a coffee or end table, a countertop, etc., give us a call.